In today’s global economy, many organizations have transitioned from employing IT functions in-house to partnering with third-party providers, seeking access to top talent, expertise, and cost-effective solutions. While some companies are satisfied with the benefits they receive, many more express various levels of frustration with their outsourcing experience. 72% cite low performance from offshore suppliers. 44% point to their inability to realize expected cost savings. 28% say time zone differences are a major issue. Other problems include disagreements regarding expectations between the client and vendor, poor execution, stifled innovation, scope creep, lacking ownership of the strategy and turnover of key staff. 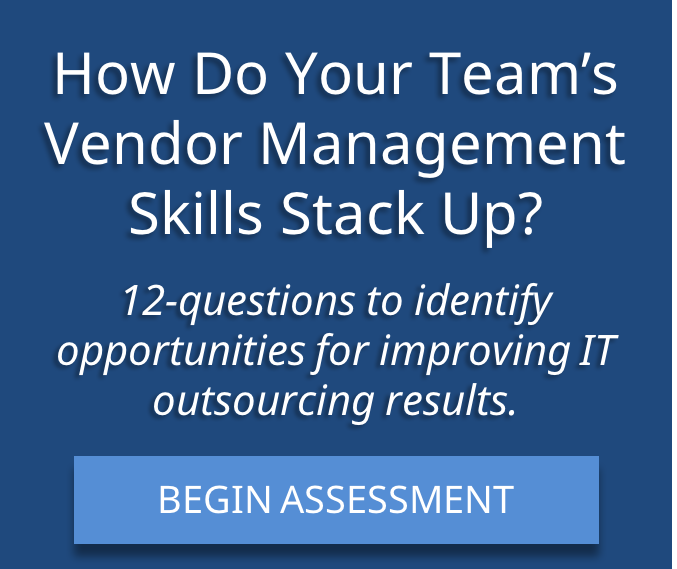 When IT services are outsourced, the transition often occurs without equipping the remaining in-house IT managers with necessary skills for superior vendor performance management. In addition, insufficient management abilities, alignment, cultural, geographic and language differences often leave the outsourced service or vendor team incapable of serving the client with the excellence they need and expect. It is no wonder that results suffer, objectives are not met, and frustrations and challenges arise on both teams. Performex® has found even the most successful partnerships can be improved by enhancing the skills and behaviors of the members of both the client team and external IT providers. While you may not be able to dictate training to your outsourcing partners, you can make significant improvement in the results of the relationship by developing your team to be more effective. Designed specifically to build successful IT outsourcing relationships, our proprietary and customized content and transformational methodologies equip even the most challenged managers with the skills they need to be successful. With a job history dependent almost exclusively on technical know-how, many IT professionals are not experts in the art of influencing, building business relationships, accountability skills, delivering outstanding results through delegation, and formulating win-win strategies. Performex’s Vendor Performance Management & Alignment Program leverages our 40-year history of working with IT firms and their managers. We bring successful alignment through mutual ownership for results between in-house employees and third-party teams, leading to excellent outcomes. Through Performex’s IT Vendor Excellence Program, vendor teams develop advanced communication skills that promote clarity and agreement despite geographic and cultural differences. They learn how to align and engage their teams to implement clients’ business plans and surpass their expectations. They master these techniques and other critical strategies to promote mutually beneficial solutions and build lasting, fruitful client relationships. 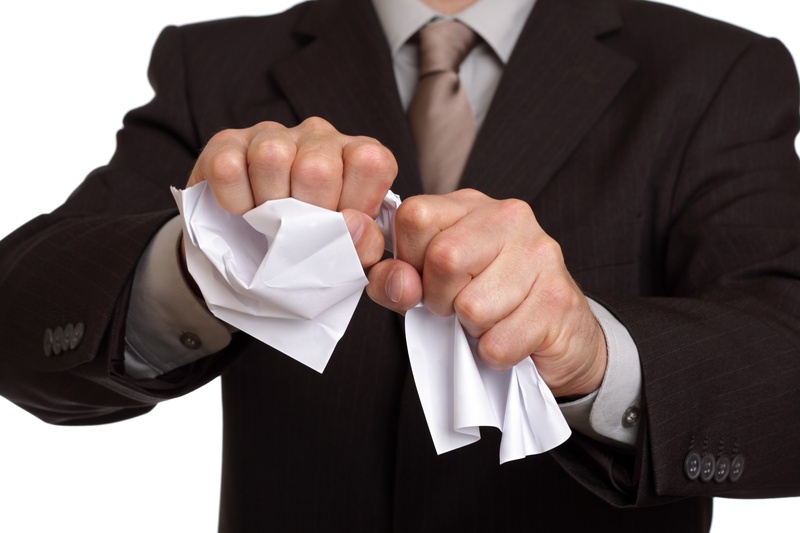 Don’t abandon your IT outsourcing effort or partner before you contact Performex. Higher performance, improved client-vendor team relationships, and a healthy bottom line are within your reach.